The photocatalytic CO2 reduction and water splitting in the presence of solar illumination are very attractive in the current decade for production of alternative fuel in terms of hydrocarbon and hydrogen. 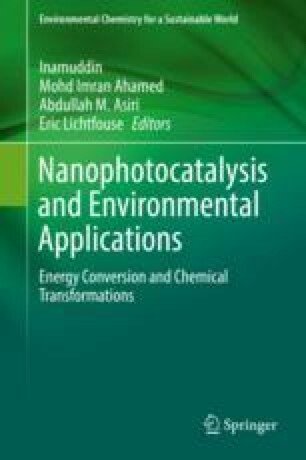 The present chapter has highlighted the method of synthesis of photocatalyst and their possible modification for performance enhancement in the mentioned area. It also includes the scope of opportunity for further development of the present methodology to commercialize in the near future.